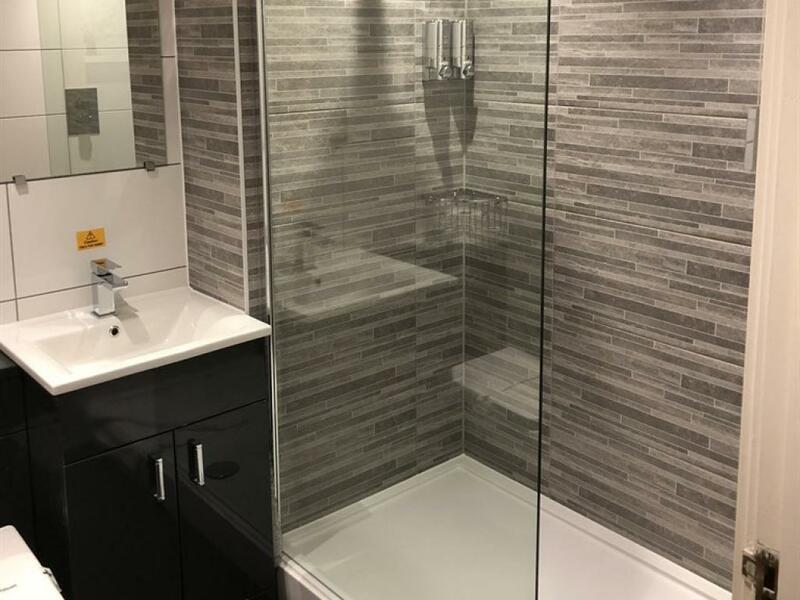 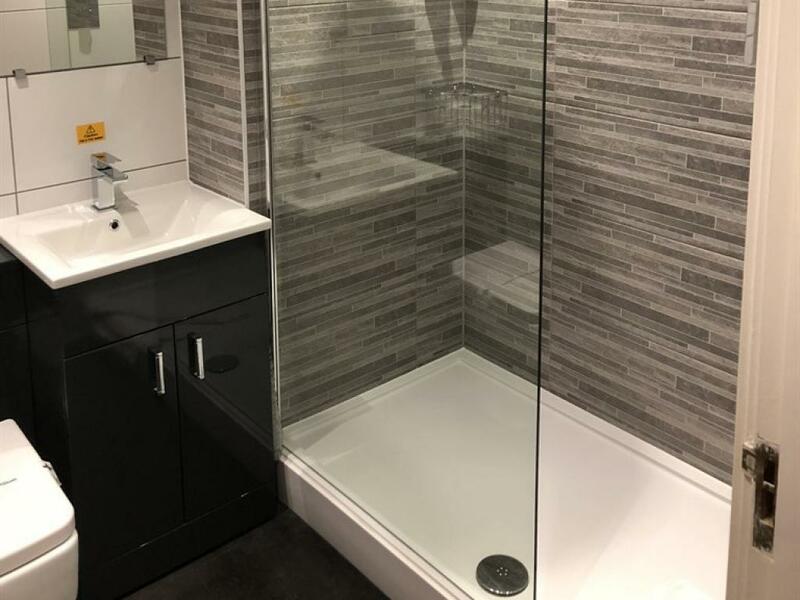 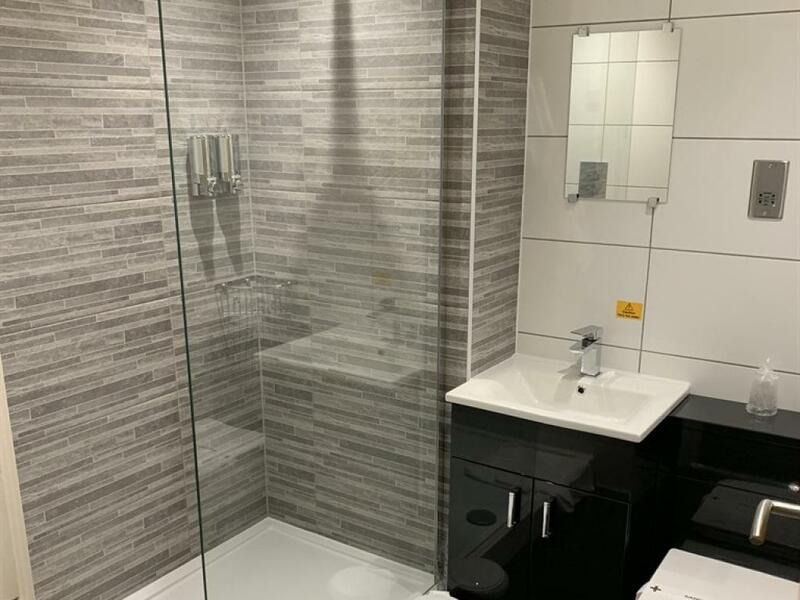 Newly refurbished modern double room with an en-suite bathroom. 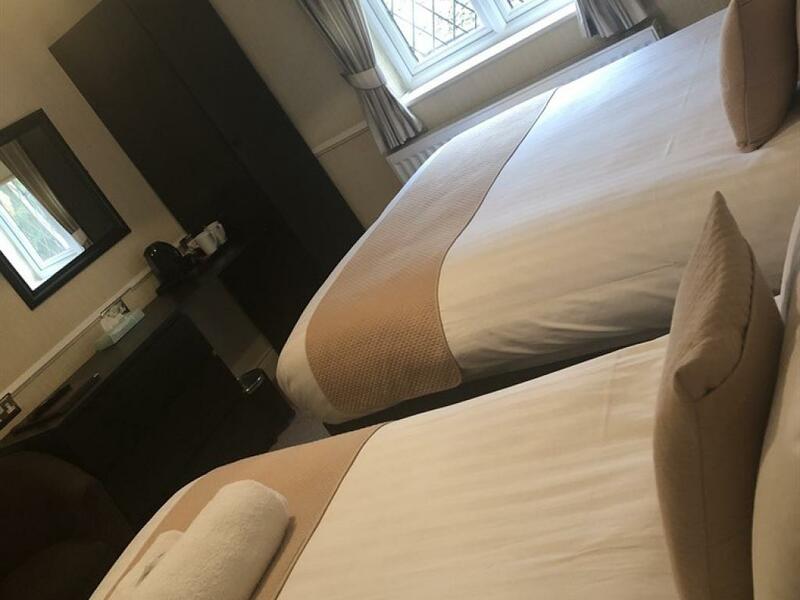 Flat screen tv, tea & coffee making facilities. 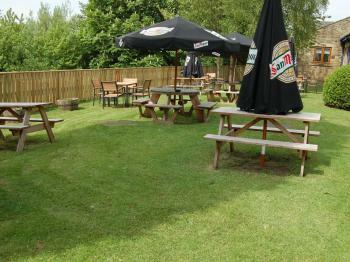 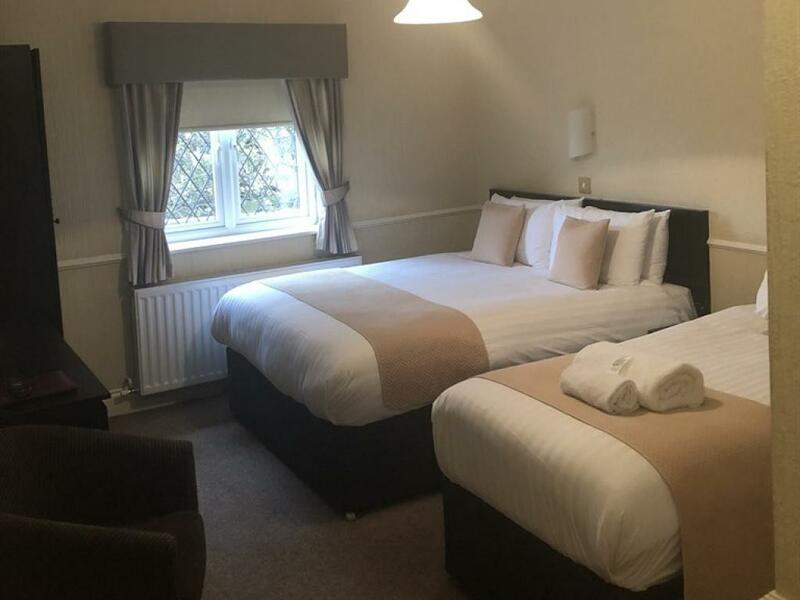 All double rooms are located on ground floor for easy accessibility. 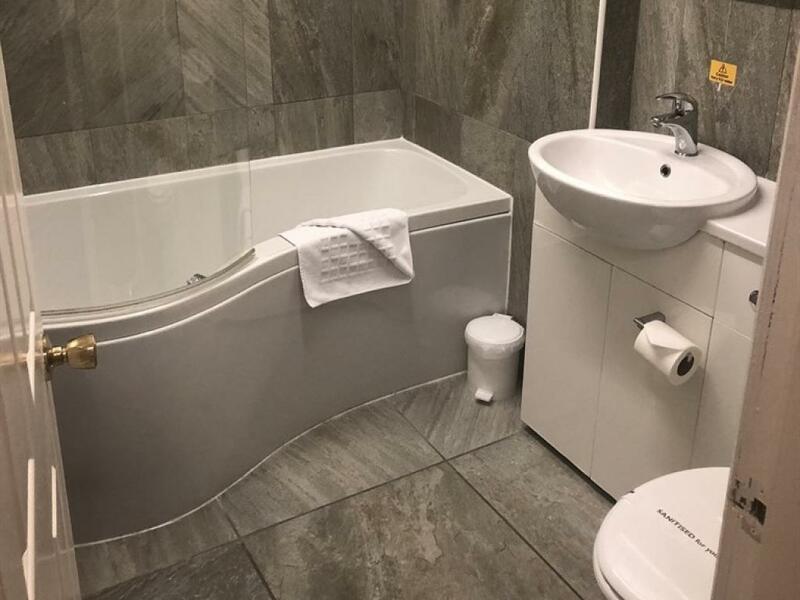 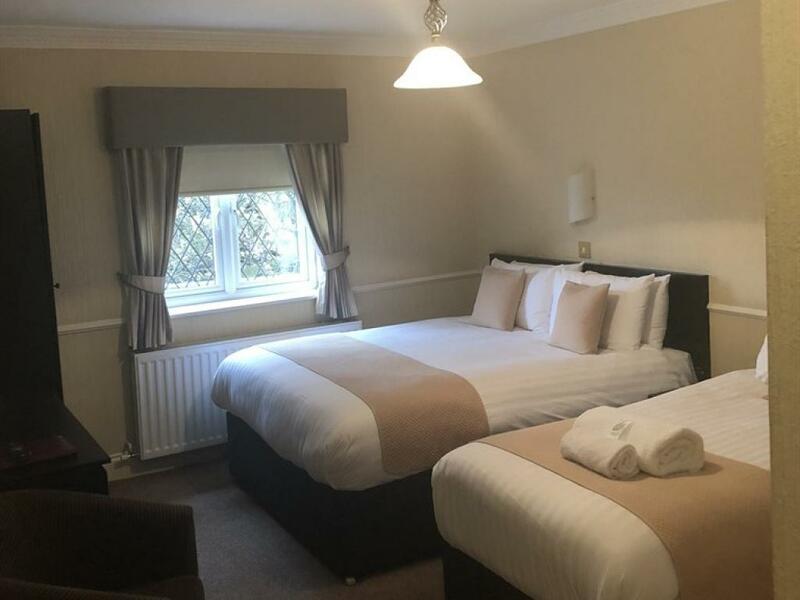 Newly refurbished modern twin room with an en-suite bathroom. 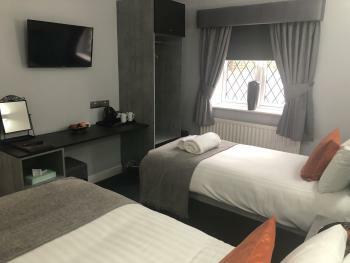 Flat screen tv, tea & coffee making facilities. 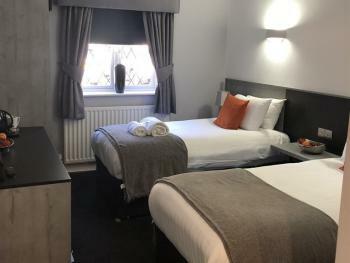 All twin rooms are located on ground floor for easy accessibility. Newly refurbished modern family room with an en-suite bathroom. 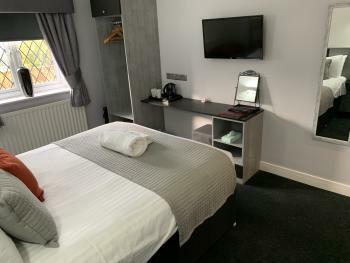 Flat screen tv, tea & coffee making facilities. 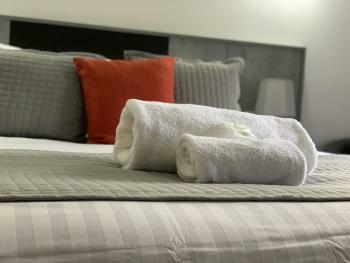 All family rooms are located on ground floor for easy accessibility. One Double bed & one single bed. 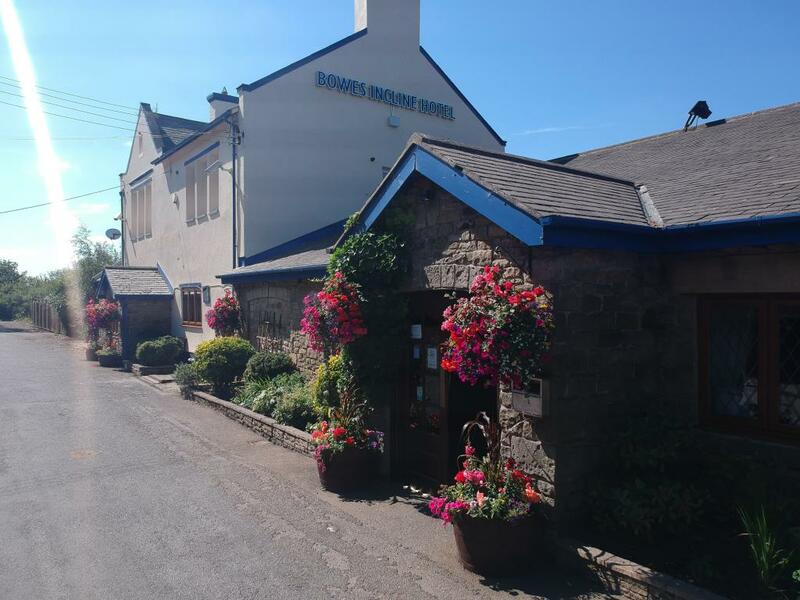 With over 30 years in the Hotel and Inn business, we have created in the Bowes Incline all that is best in customer care. The Hotel is now the flagship of Key Inns Ltd. a rapidly-developing company with a mission to put customer needs at the head of its operational strategy. The Hotel is set close by, and takes its name from, the Bowes Incline Railway and Museum, a gem of North Eastern Industrial History. 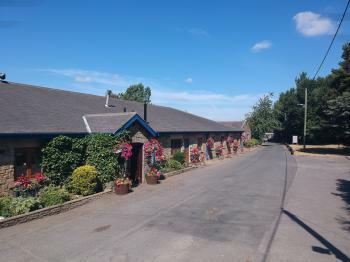 It is within walking distance of an Equestrian Centre, a Fishing Lake and overlooks open countryside and the welcoming arms of the famous Angel of the North. 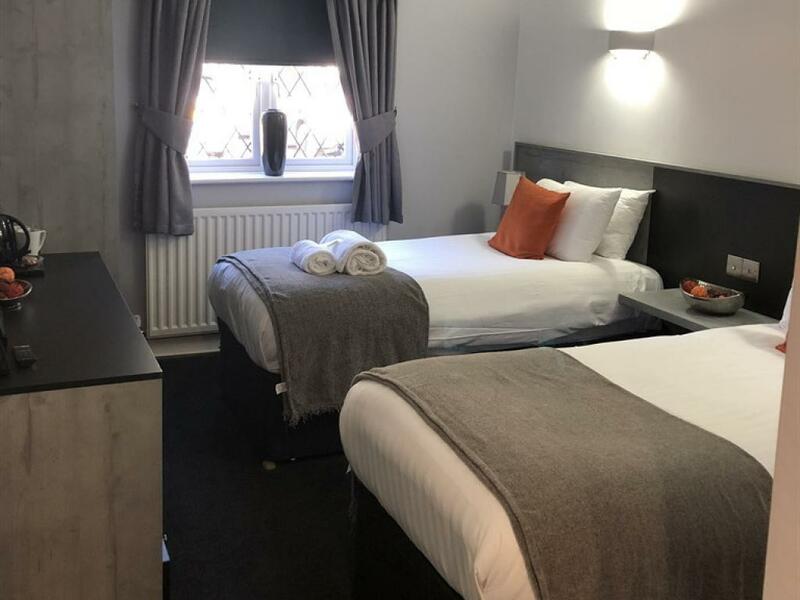 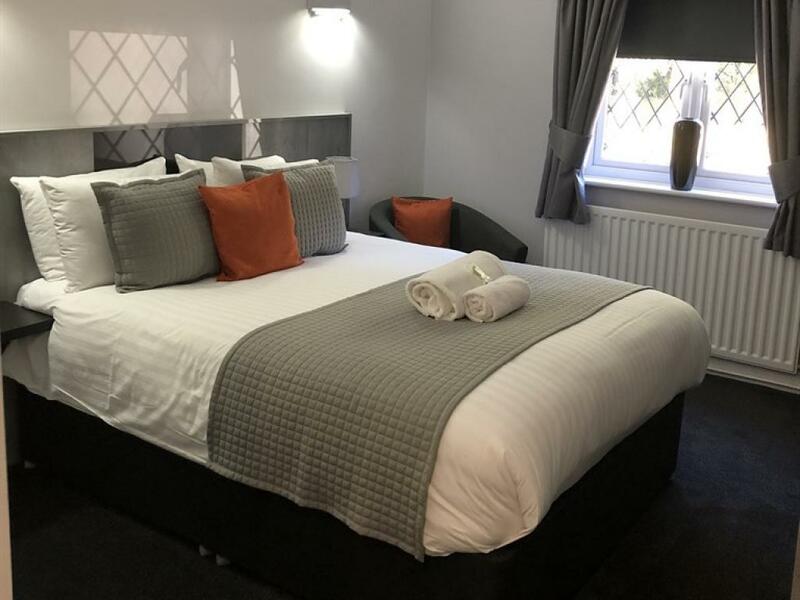 A mile from the A1M, and within 20 minutes from Newcastle International Airport or Newcastle Central Station, communication links to the Hotel are ideal. 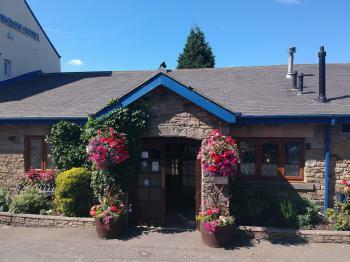 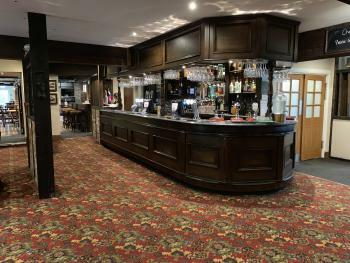 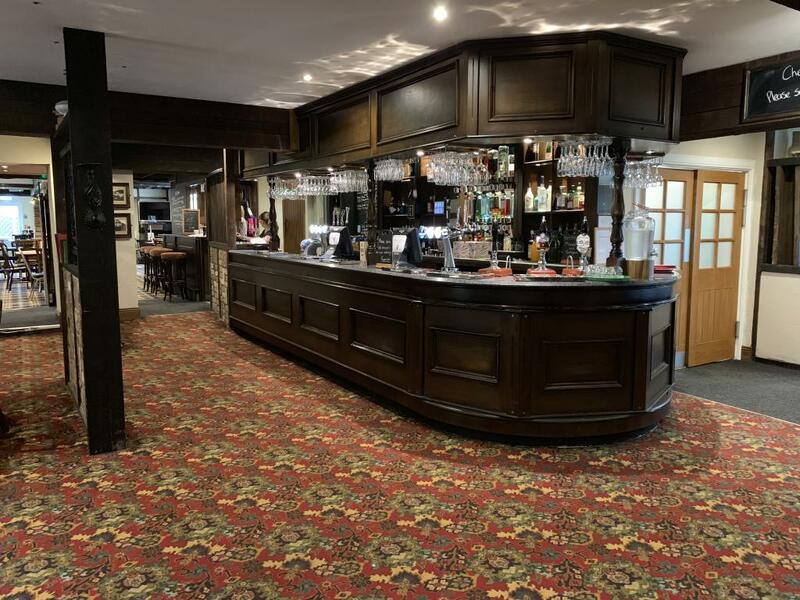 Ample visitor parking is available, and the bar, dining room and guest accommodation are all set on the ground floor providing excellent access for those with walking disabilities.